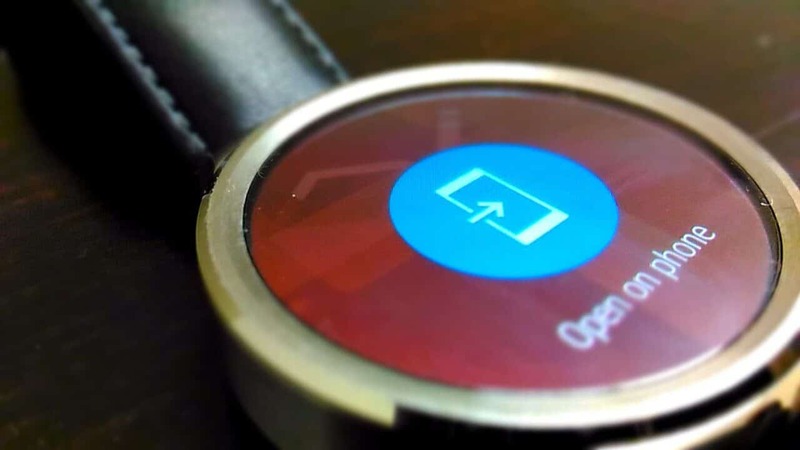 Huawei Watch Review - A Perfect Smartwatch For You! Recently, I received Huawei watch to review, and I’ve completely blown away after using it for few days. At first sight itself, I knew this would be a perfect companion for me to make tasks at ease. 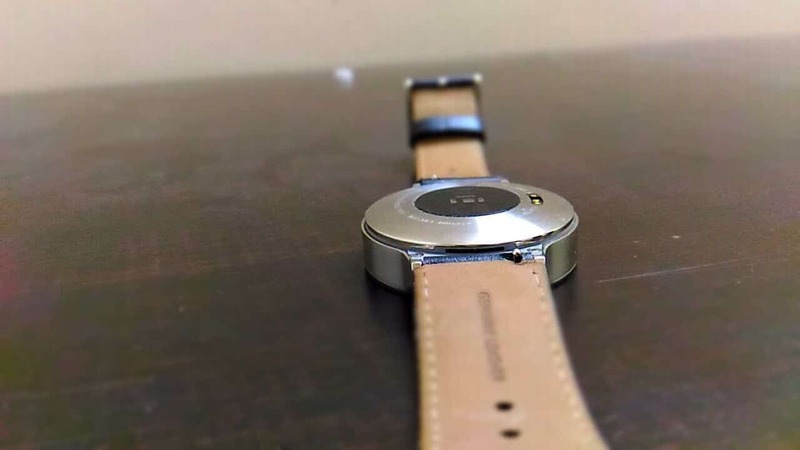 After an excessive testing of 2+ weeks, I feel it is time to write down Huawei watch review. 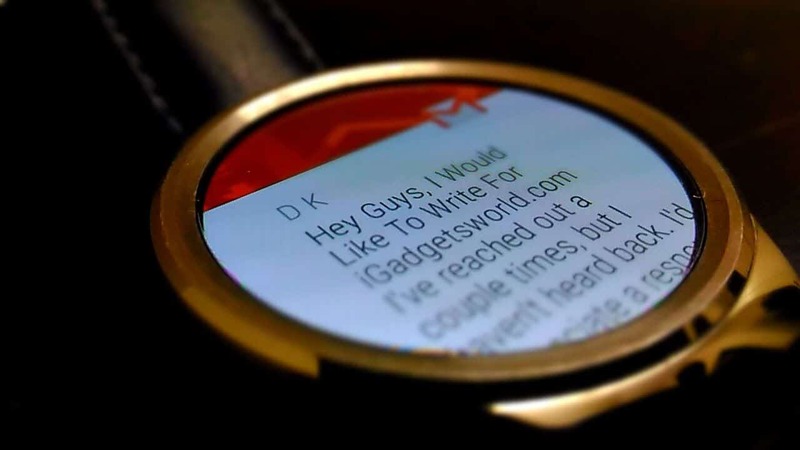 Anyhow, do you remember my article on why you need a smartwatch when you have a smartphone? 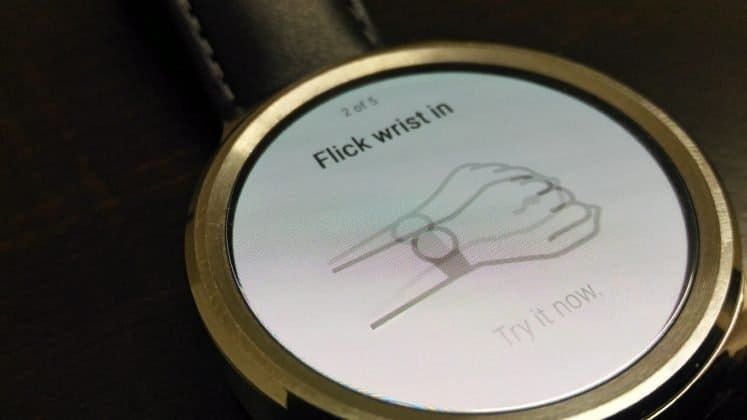 I feel it’s a perfect time now to come to a conclusion whether we need a smartwatch or can just stick to the regular smartphones. As far my testing went, I see we need a smartwatch to cut down few tasks on the go. 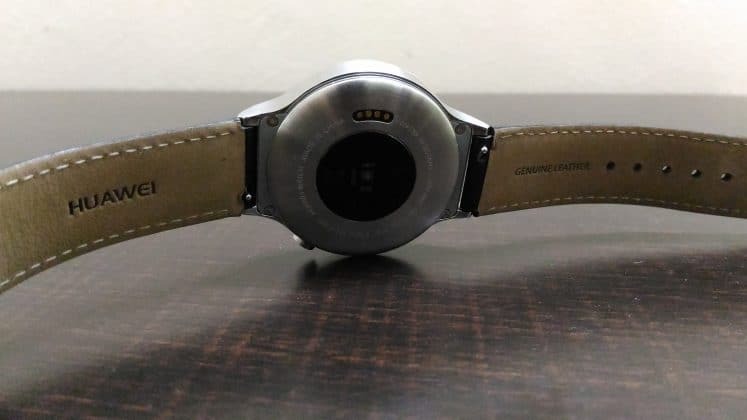 In my review, I will explain how the Huawei watch helped me to increase my productivity, but now let me tell few general aspects where the smartwatch can become a perfect pair to you. 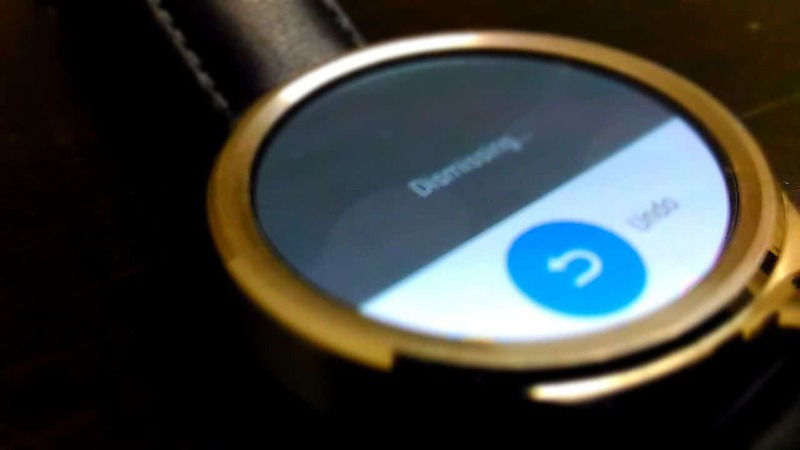 As most of the smartwatches always connect to the smartphones, you can control almost everything on the phone using your smartwatch. You can attend calls, control music play, give voice commands using Google Voice, send messages to colleagues, friends, etc. 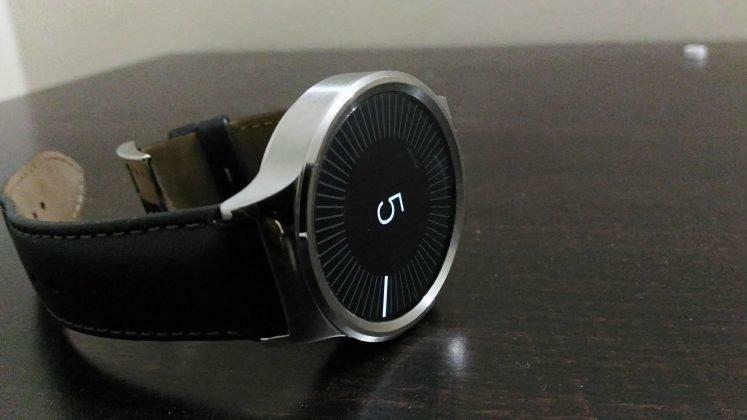 Besides the controlling, the smartwatch also helps in tracking your fitness. Making use of all these features, you can organize your entire day & plan it accordingly & get the most out of it. 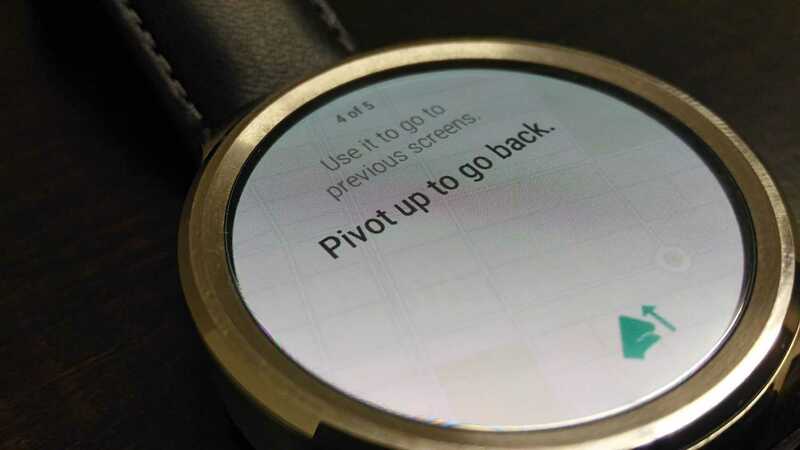 In other words, increase your productivity by planning with your smartwatch. In general aspects, this is how you can make use of a wearable to increase your productivity. 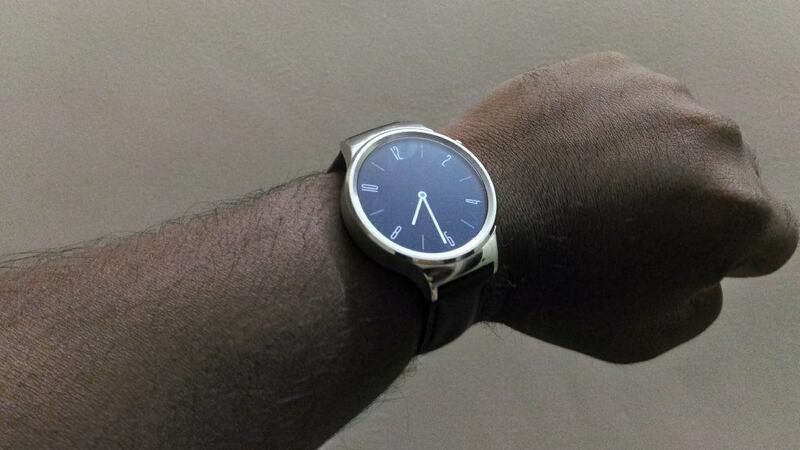 Now, let me start the Huawei watch review & show you how it helped me in improving my productivity. Just like a typical smartphone review, I’ll start from the design, build quality, etc. before that, let us see the key specifications at a glance to understand more about this smartwatch. The specifications are all top-notch, isn’t it? 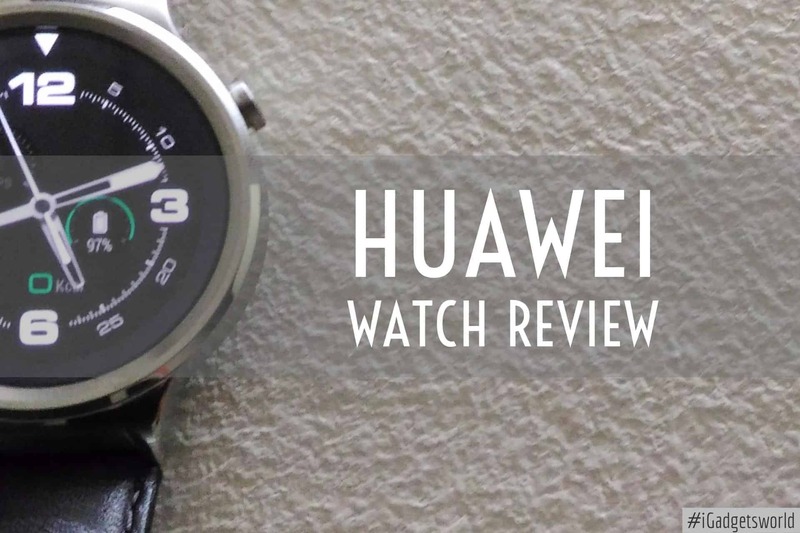 Now let’s see have a look at Huawei watch review to know how the smartwatch performed with such high-end specifications. 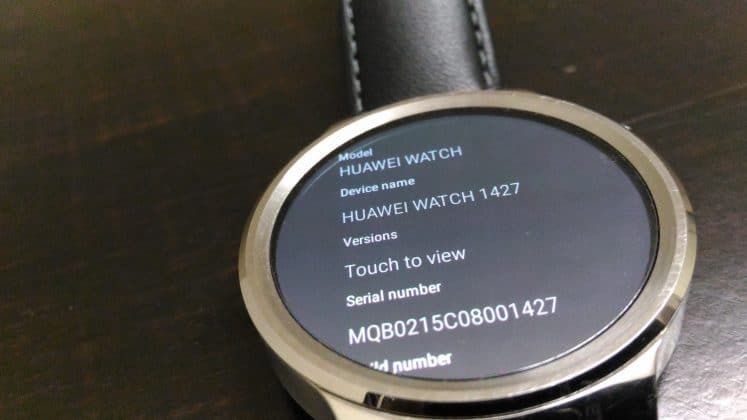 As mentioned earlier, I’m writing the Huawei watch review just like a regular smartphone review, so I am starting the review with the design & build quality. 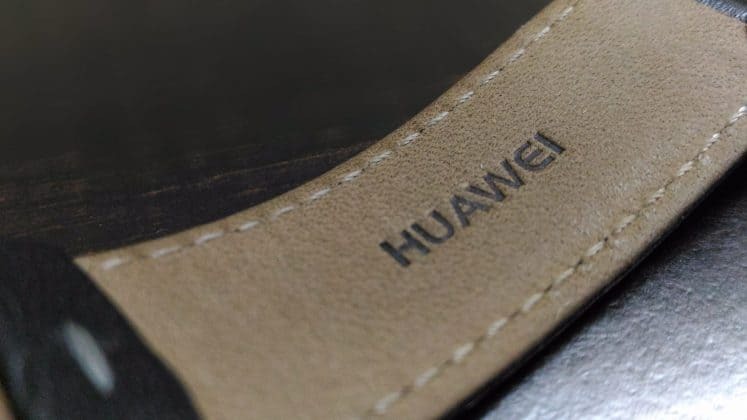 If you keep a regular analog watch besides the Huawei watch, it takes a lot of time to figure out which one is the smartwatch. 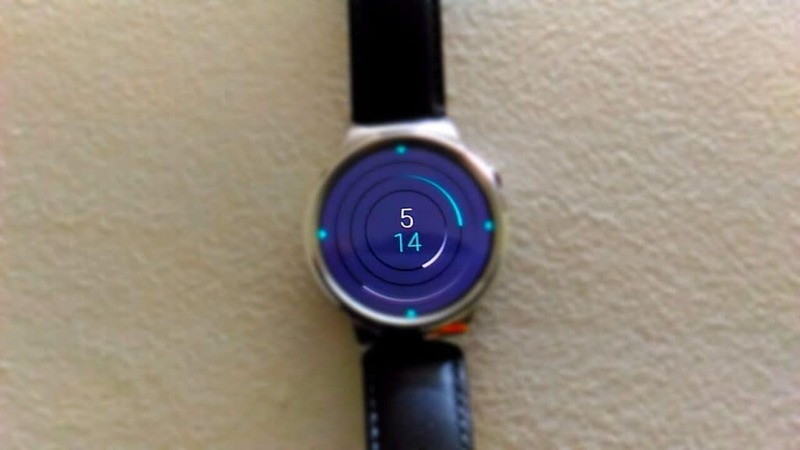 Thanks to the always-on display & different combinations of watch faces, you can completely transform the Huawei watch in a way that resembles the analog watch. I guess, this explains a lot about the design that Huawei has given to this high-end smartwatch. 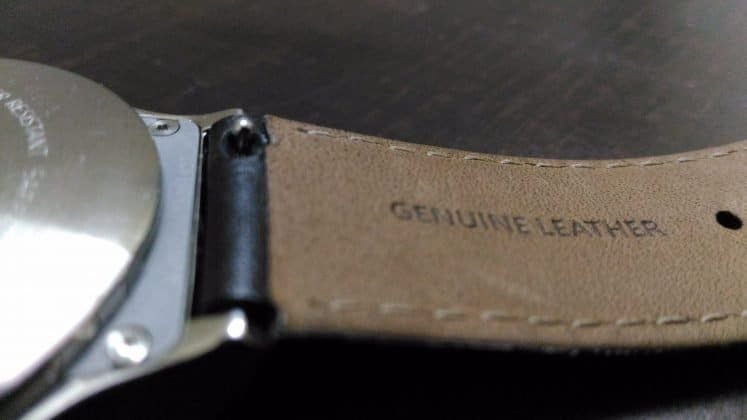 As mentioned in the specifications, the stainless steel casing & the leather strap gives a premium look to the smartwatch. 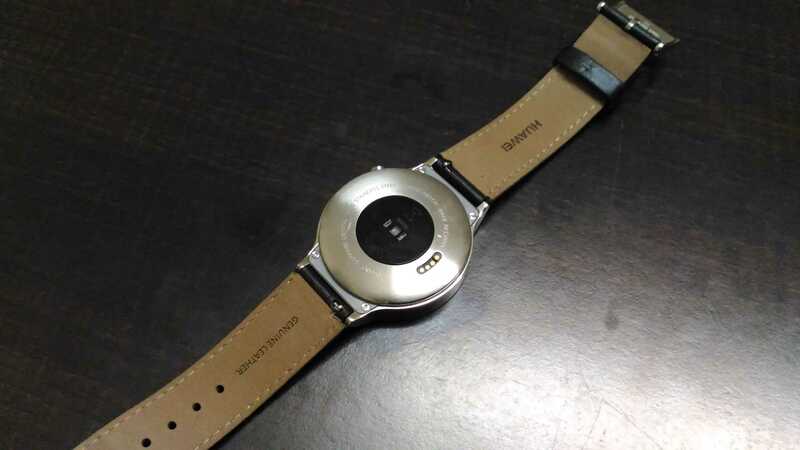 Comparing to other smartwatches, the dial of Huawei watch is comparatively big and has only one button which resides on the left side. On the bottom, you can find heart rate monitoring sensor & charging port (wireless charging). 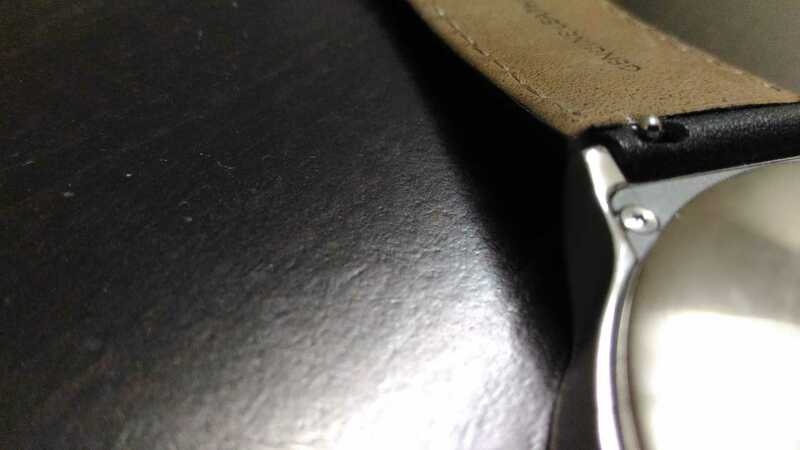 Also, like the standard analog watch, there are some inscriptions like ‘stainless steel,’ ‘water resistant’ etc. The display is made of Sapphire crystal which is one of the hardest metals usually seen in the manufacturing of iPhone screens. The display is also scratch resistant, making it very easy to carry around & can keep it even inside the pockets along with keys. 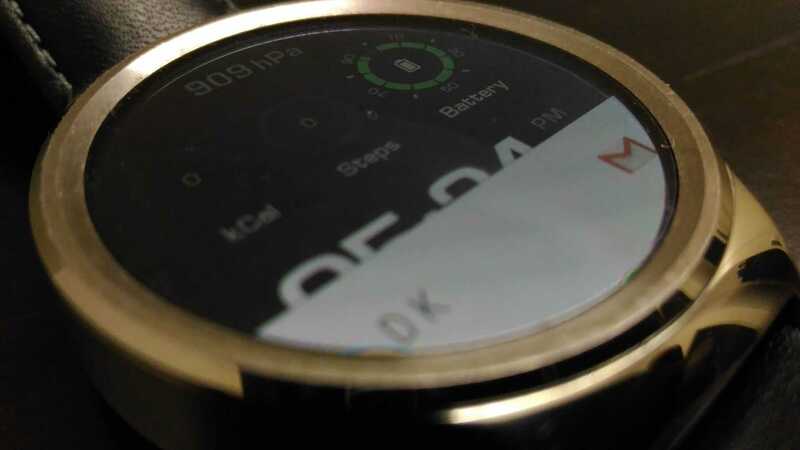 There’s an always-on display mode too, which shows the watch face, thanks to the AMOLED display. There’s no auto brightness, but you can quickly adjust the settings. In some cases, you might have kept brightness as low, and want to see the display quickly; then you can make use of the ‘brightness boost’ feature. Also, sometimes, you don’t need the always-on display feature like in theaters, then you can just swipe down the notification bar & can select the theater mode to disable the always on display temporarily. You can re-enable it again, by pressing the left-side button. 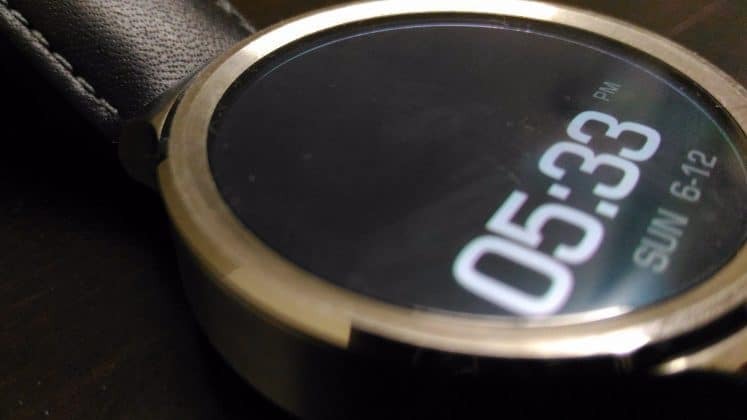 Though the watch runs on Android wear, the smartwatch is also compatible with iOS devices too as the connectivity takes place using Bluetooth. 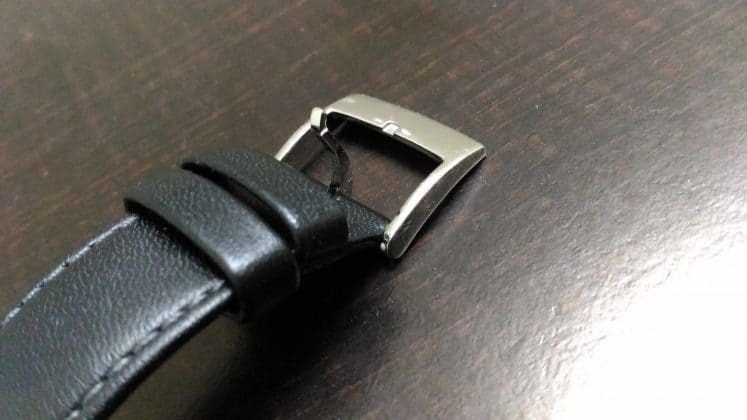 It has got all the sensors that are required to track your daily tasks like your heart-rate, how many steps you’ve taken, calories burned, etc. 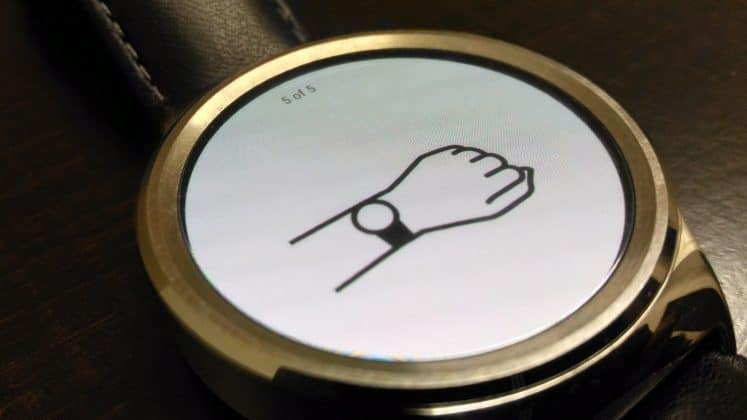 The smartwatch can be easily controlled using gestures. These are the gesture modes used to control the device. Gesture -1 - Flick your wrist out! 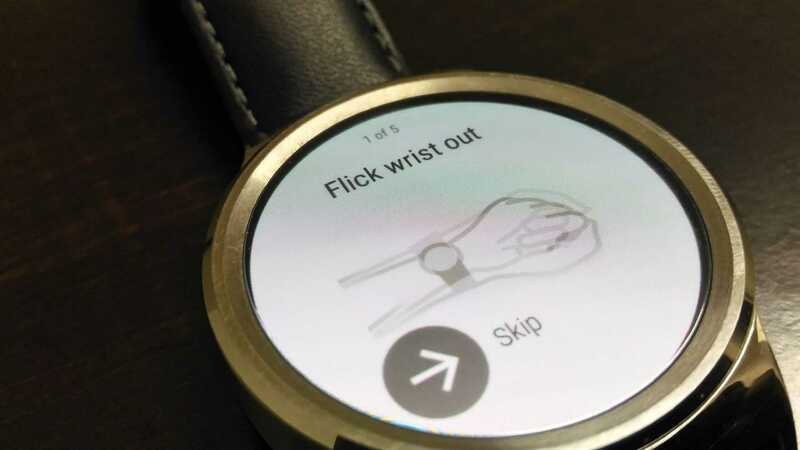 These are the basic gestures that can be used to control the smartwatch, besides you can just use the touch screen. All the controls are either swipe up or swipe down. To get the main menu, swipe right to the screen. Again swipe to see your Account & again swipe right to use the essential shortcuts like voice commands, setting the timer, alarm, etc. Like in the Apple Watch or the new Samsung Gear S2, you cannot rotate the watch dial & I see it is ineffective as you can control it with gestures instead. 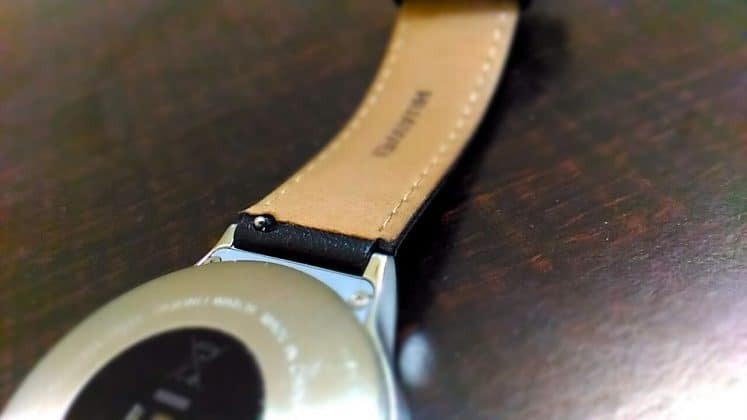 Well, the watch has all the high-end specifications & can be easily controlled using the gestures, so how well does it perform while connected to a parent smartphone? To explain this, I used Asus Zenfone Max which has a battery capacity of 5000mAh & I feel it is a perfect device to test the Huawei watch limitations. 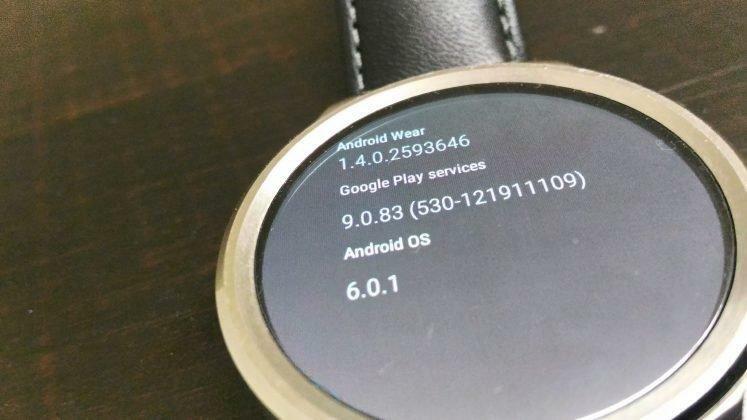 I paired the device using the Android Wear app & almost everything on my phone got synched-in. Though it took time for the synchronization, the best part is all the necessary apps like calendar, maps, google translate, skype, hangouts, music, etc. can be accessible. As the watch is not a stand-alone device & has to be always connected to both Wi-Fi & Bluetooth, both the device batteries discharge even without using them. 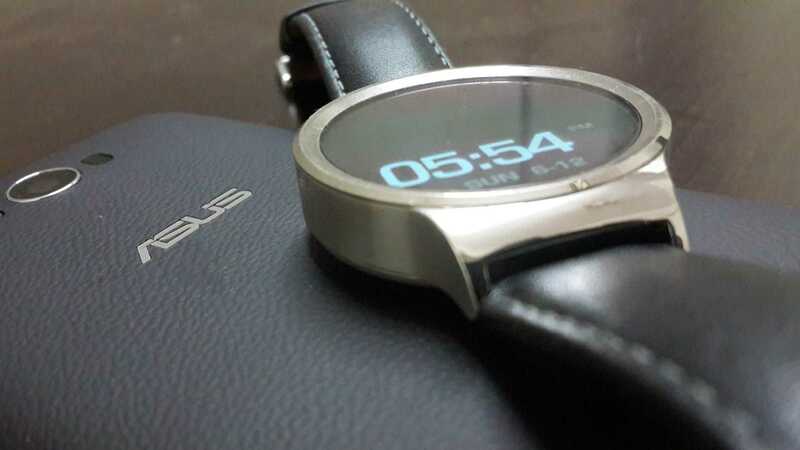 On the standby mode, the watch lives for more than three days, but on regular usage, it lives more than 8 hours. Even without Wi-Fi, there are some basic functions you can almost control your phone manually (without voice commands). But, the multi-tasking is very hard. Closing the notifications takes more than 10 seconds (it says dismiss), and on closing & opening several apps, the watch becomes very slow. Though, the device lags on multi-tasking, I’ve never faced any hung up & heating problem. The biggest problem I faced is the screen become unresponsive while on charging & sometimes dragging the notification bar takes hell lot of time. Besides, I’ve not encountered any other problem. 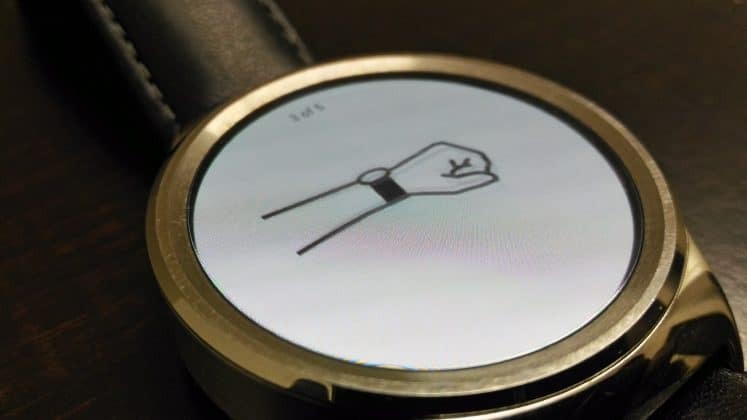 Comparing to other smartwatches, the major advantage I see in the Huawei watch is the inbuilt speaker. 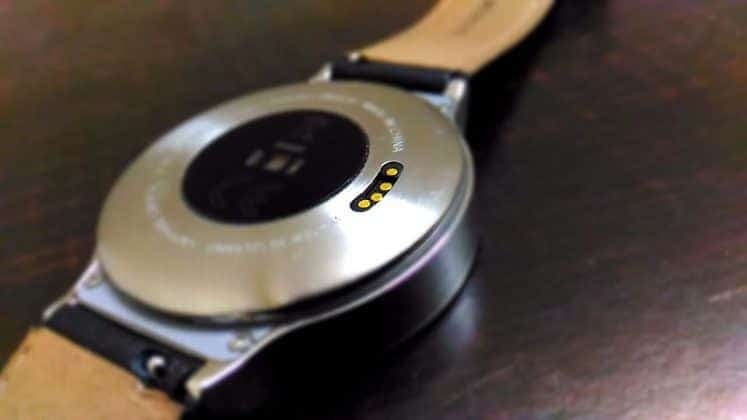 After syncing up with the music list from the phone, the watch can able to play from its inbuilt speaker. The sound is also loud, just like a typical smartphone. 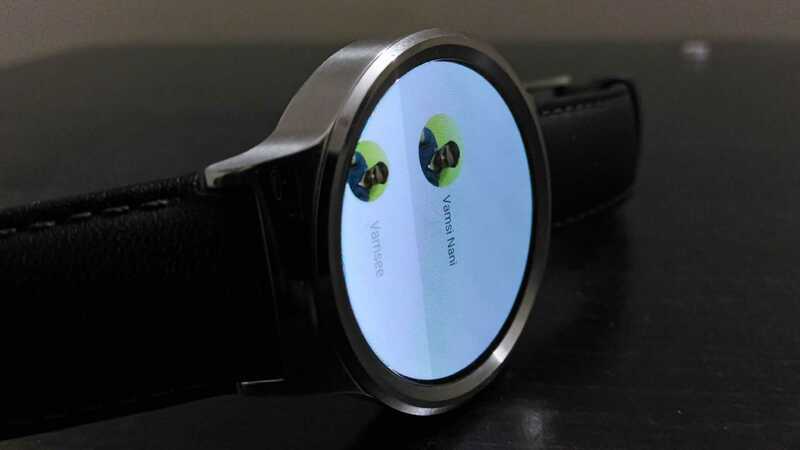 Along with the speaker, the watch can also be able to pair with other Bluetooth devices & can play over them. 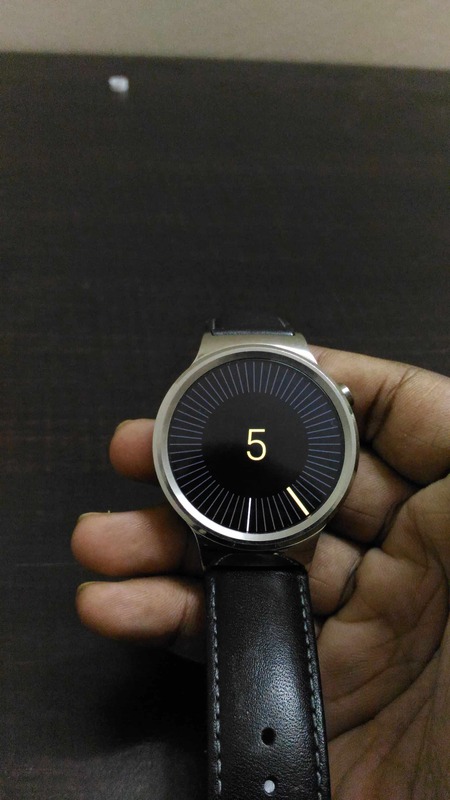 Now it’s time to find out how I increased my productivity by making use of the Huawei watch. 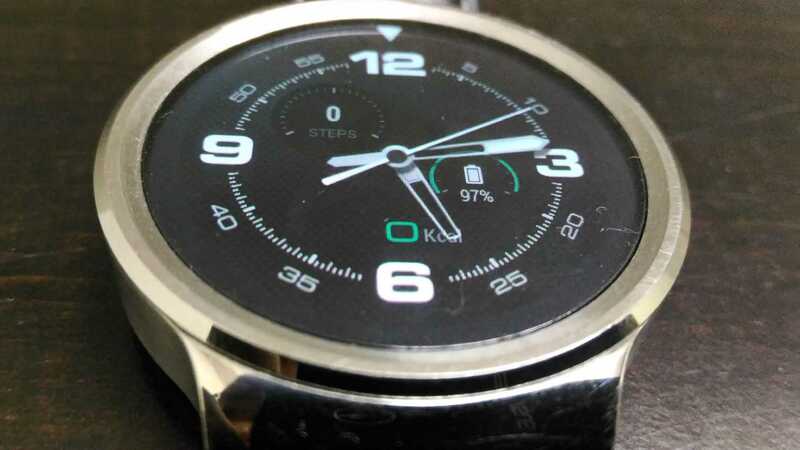 To make it more interesting, I’ve written my personal experience using the Huawei watch from early morning to night as a separate article. Check the below link. 100% the Huawei watch is worth every penny. Besides, the conventional problems, the watch enhanced my productive work life & made me organize my work life entirely. If you are looking for a perfect smartwatch that can become your virtual assistant & track all your work, then you should consider Huawei Watch as your next smartwatch. 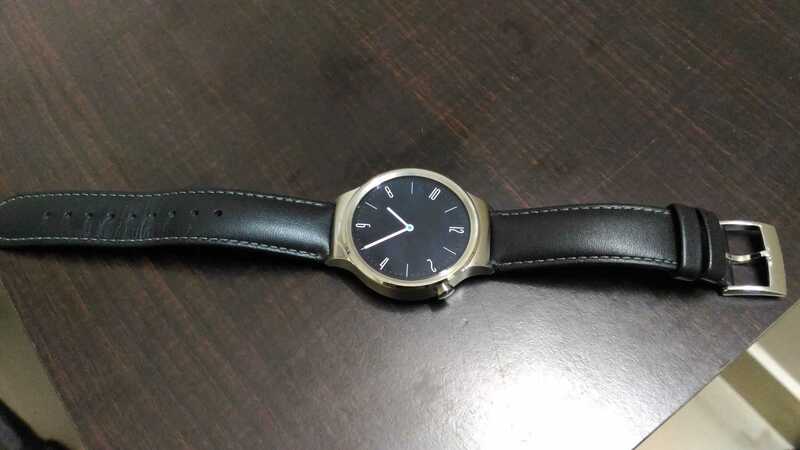 If you are looking for a perfect smartwatch that can become your virtual assistant & track all your work, then you should definitely consider Huawei Watch as your next smartwatch. Next articleWWDC 2016: 6 Things You can expect at Apple’s Developer Conference Today!